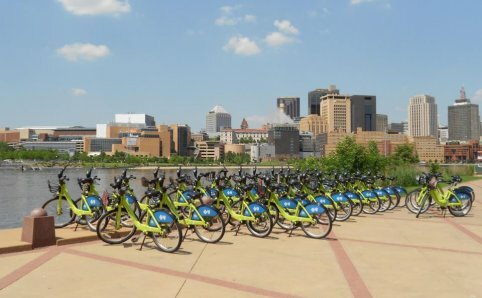 Nice Ride is the Twin Cities’ bike share system. Simply take a bike when you need one and return it to any station when you arrive at your destination and check out another one for the return trip. It’s quick, easy and affordable. At Pine Tree Orchard they are committed to growing and providing the highest quality fruit in a sustainable environment. 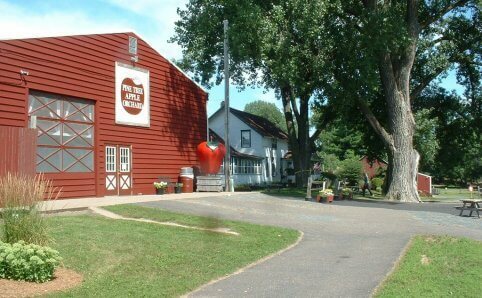 If you are looking for fresh, locally grown apples and strawberries then look no further than Pine Tree Apple Orchard. During the fall they offer weekend entertainment, pony rides, wagon rides, and a corn maze; pick your own pumpkins, a large variety of apples, homemade bakery products, caramel apples, fresh cider, gifts and more! 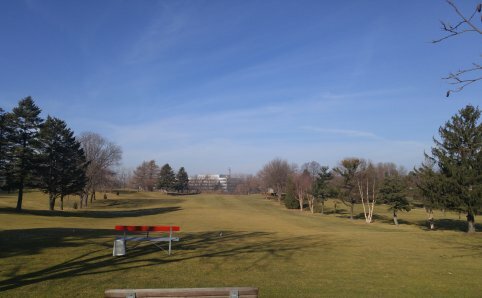 Roseville Cedarholm Golf Course is a par-three, nine-hole course conveniently located in Roseville. The course is lined with beautiful gardens and mature trees and can consistently be played in less than two hours by golfers of all ages and abilities. Roseville Parks and Recreation understands that quality of life is vital to the residents of Roseville. The many facilities and numerous recreation programs and special events contribute directly to the health and well-being of the entire community. 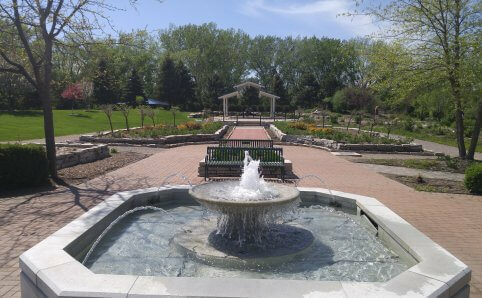 Roseville offers locals and visitors 30 parks, 679 acres of parkland and open space, and 67 miles of trails and walkways. The Roseville Skating Center is a unique community facility, an indoor ice arena, North America’s largest sheet of refrigerated ice (OVAL), outdoor skate park, and multi-purpose banquet/meeting facility. The skating center offers; skating lessons, public skating, open hockey, speed skating lessons, and many other skating opportunities. 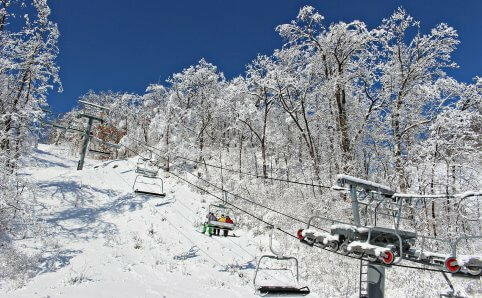 Welch Village is Minnesota’s premier skiing and snowboarding destination. They offer 60 runs, 9 chairlifts and 140 acres of skiable terrain. 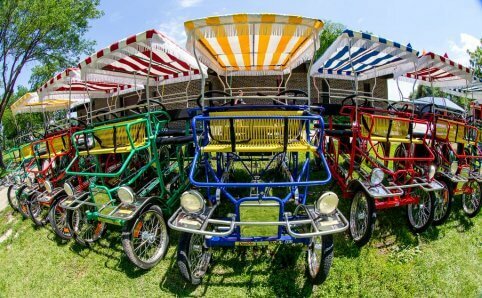 Explore miles of winding paved trails with the entire family on your modern carriage, the Surrey, or enjoy breathtaking views of Lake Como while commandeering a kayak or pedal boat. Be it by land or lake, you’ll be able to enjoy the many recreational opportunities with Wheel Fun Rentals at the most beautiful park in the Minneapolis – Saint Paul area. 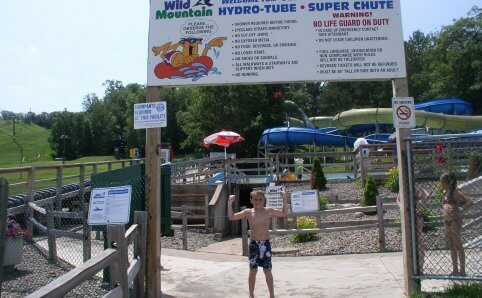 Wild Mountain offers a tradition of year round outdoor family fun. Nestled in the scenic St. Croix Valley near the historic river town of Taylors Falls, MN you are minutes away from a vast array of fun and exciting activities. Come for a day, or pack your bags and stay a while – adventure awaits in every season!